Earlier, we had talked at length about the crowd-controlling aspects of the Roman Colosseum, with its peak capacity to easily manage over 50,000 wild spectators. And now, yet another enduring evidence suggests the advanced level of the crowd-controlling scope demonstrated by this great freestanding amphitheater. During the (ongoing) $33 million restoration project, experts have found a range of red painted number marks that are pretty similar to the seating arrangements of modern-day stadiums. Using numerical figures from the Latin alphabet, these numbers along the entrance-way arches denoted specific seating areas, thus making it easier for the visitor to make his/her way into the grandiose structure. 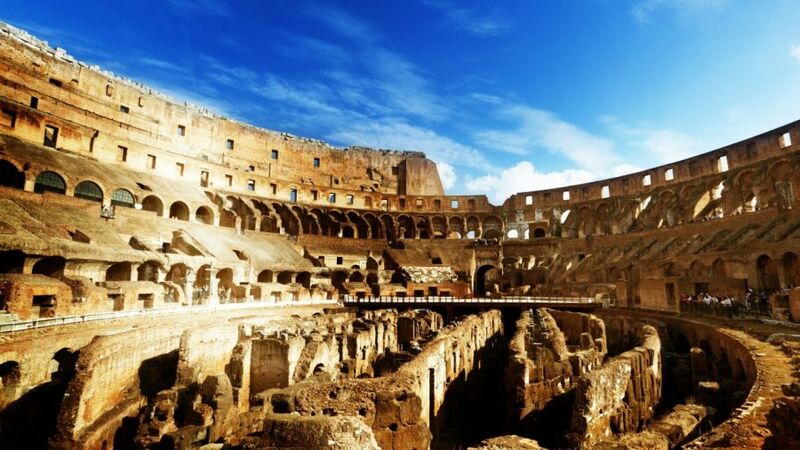 According to the historians, the numbers were initially inscribed with limestone-derived travertine stones (the same material used for building the actual amphitheater), and then painted with a red color to make them more conspicuous from a distance. 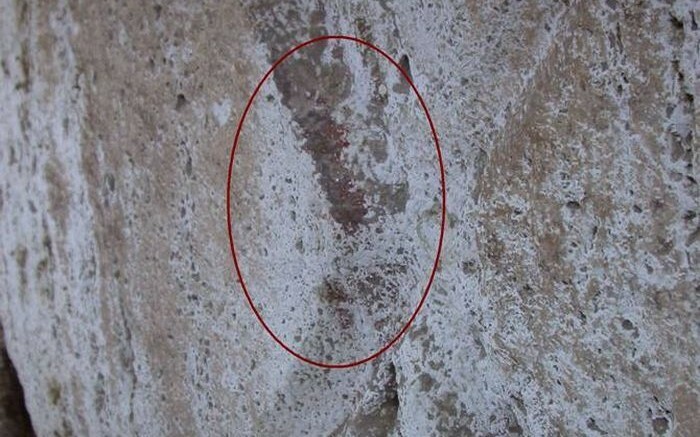 And astonishingly enough, some of these red paint traces have still survived for more than 1,500 years. To that end, the paint in question was most probably made from a composite of iron oxide and clay minerals – and it totally eschewed the need for a binding material. However, the regular color could still only survive for just 2-3 years (and, so it had to be reapplied) – which makes this discovery all the more exceptional. As for the seating arrangement of the Colosseum, there were a total of 76 numbered entrances tailored specifically for the public. Interestingly, all of these passages led to the segregation of the visitors based on their societal background, in spite of the entry being completely free. For instance, the rich people and the poor folk were all seated separately, while even more definite social groups – like small boys with their tutors, foreign dignitaries and soldiers on their leave were given special places to sit. There were also four additional ‘private’ entrances, with two reserved for the emperor (who watched on the gory spectacles from the box-seat at the first tier level), senators, magistrates and the Vestal Virgins. The two other secret entries were used by the gladiators – both dead and alive. Featured Image Credit: Credit: Soprintendenza Speciale per i Beni Archeologici di Roma.